Full and half days, multi-day trips to all the best birding hotspots of Misiones: Iguazú, Araucarias, Urugua-í, Kaa Yarí, Mocona and more. 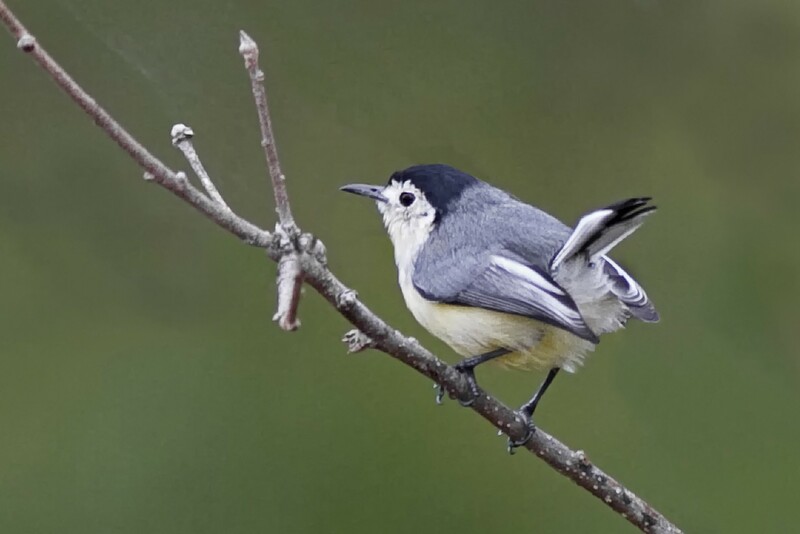 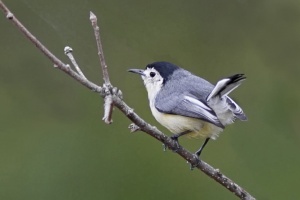 . .
Or let us help you create your own itinerary to watch birds in Argentina’s Atlantic Forest! 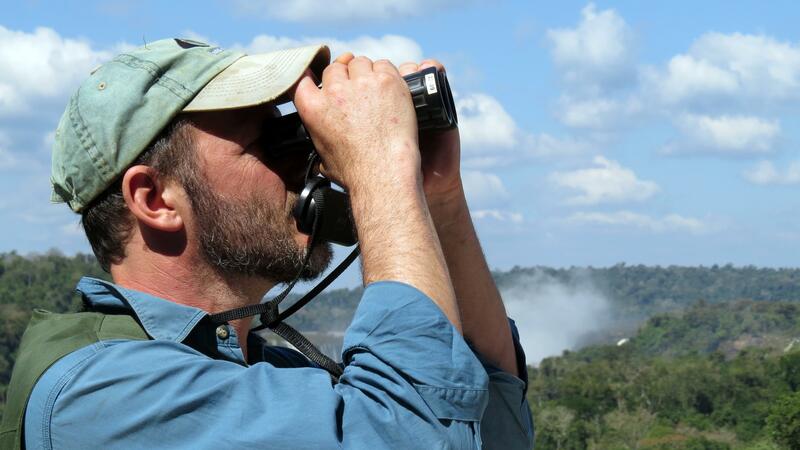 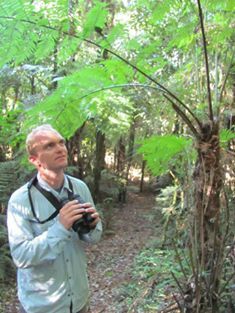 With over 30 years in South America, Guy is a guide with the experience to find the birds and solve problems. 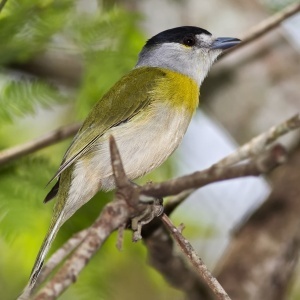 His deep concern for local and global conservation issues and the health of the planet, inform his decisions and make him an interesting birding companion.